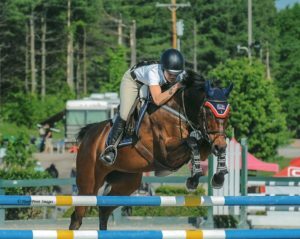 We currently have two experienced hunter jumper trainers, both of whom ride and compete. We are in the process of hiring additional trainers to meet demand. 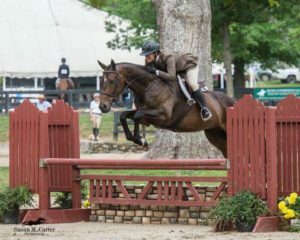 Our head trainer, Terri Young, is a USEF judge and a USHJA certified trainer. 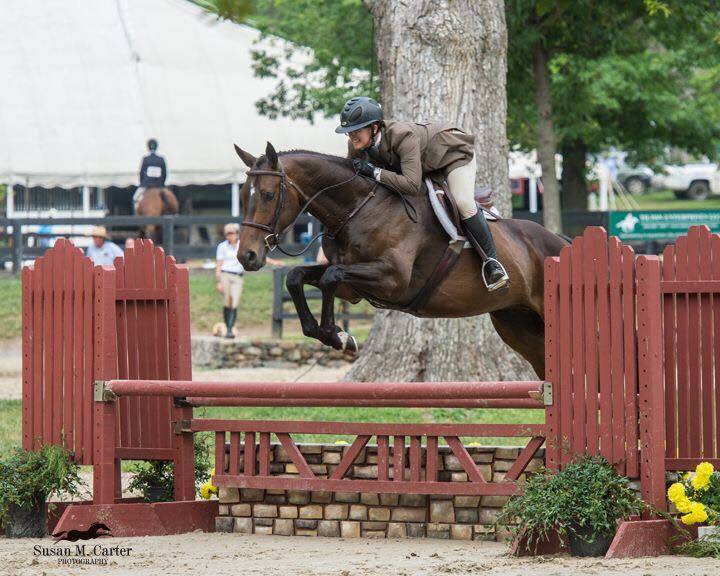 From the riders just starting out, to riders hunting for national titles, we can help you. We serve riders with their own horses. For those who do not own a horse, we have lesson horses and ponies available. Click here for more information on boarding with us. 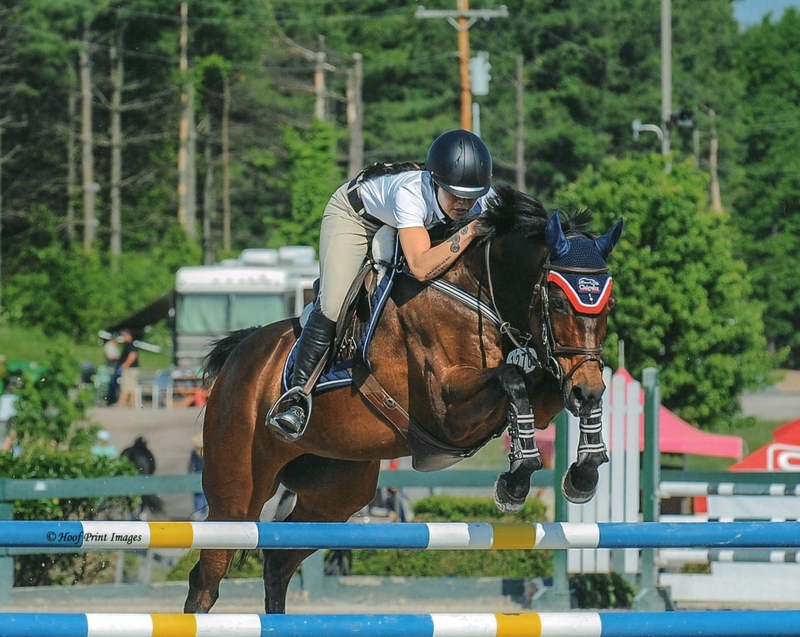 Click here for more information about riding lessons (if you don’t own or lease a horse). Our stable is located just two miles west of Old Town Leesburg, Virginia in the Beacon Hill community. We are open to anyone, not just Beacon Hill residents. We have excellent facilities, including an indoor arena with state-of-the-art footing, a fabulous lounge with free Wi-Fi and we offer free monthly events to connect with other horse people both at our barn and around the area. Email us to schedule a tour or a lesson. Your browser does not support the video tag. Click here to start the slideshow. We are proudly sponsored by Antares.